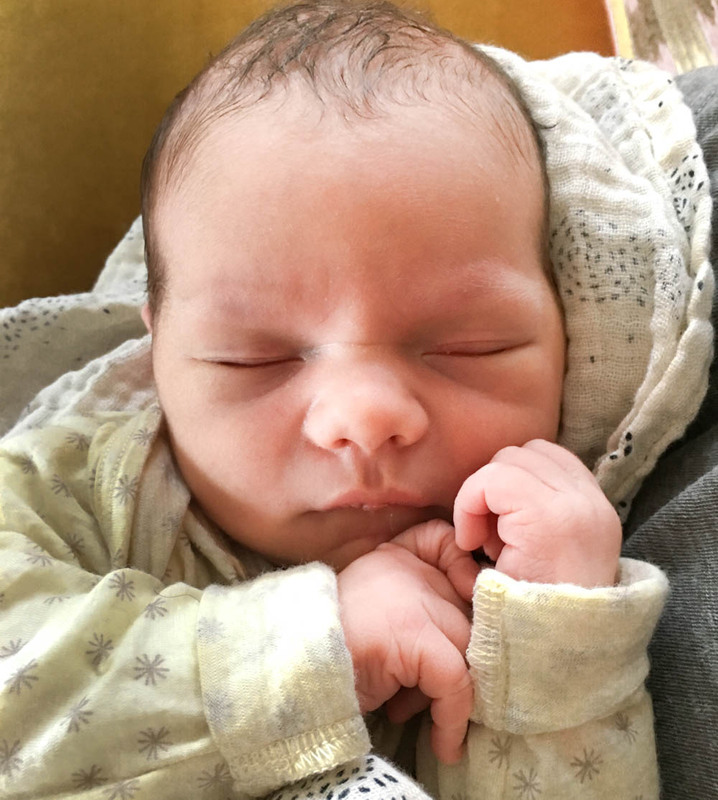 And finally on Saturday the much awaited newest Babyccino baby was born: in the water, surrounded by his family and siblings, there he was: Willem (Wilkie) Sutley Adamo. We are all so super happy and proud, and wish we could just beam ourselves up to Byron Bay to hold him and kiss him and give his mama a big, big hug. We love you to bits already sweet Wilkie! Congratulations to this sweet and beautiful baby boy! All the luck on earth! I can only fall aline with the Babyccino Team – I would like to smooch him and hug his happy family!!! What a cutie – welcome to the world little man! I think his name is perfect – a strong meaning, has a family connection, and comes with a unique nickname. Can’t get better than that ❤.